All Saints resources list from the Catholic toolbox – big. It’s downright “scary” how much Fr. 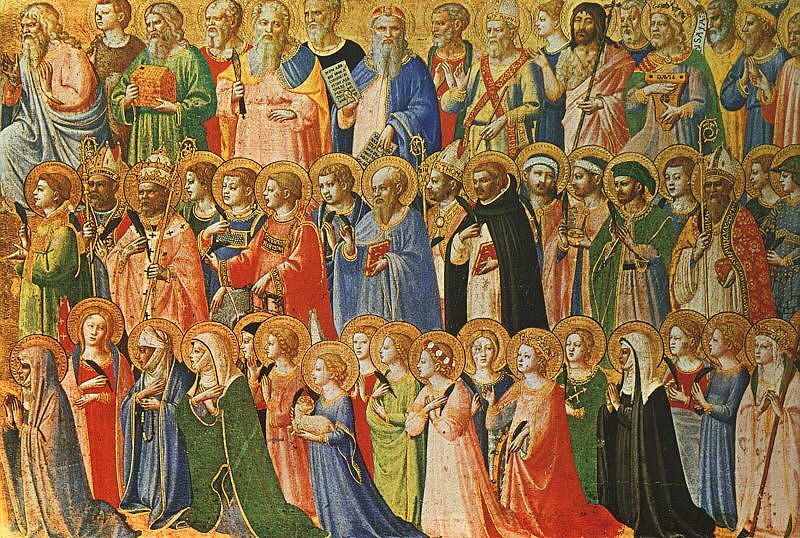 Jim Martin knows about the saints, so who better to explain the connection between Halloween and All Saints Day? In the whimsical video below, BustedHalo.com, an online magazine for spiritual seekers, asked Fr. Martin to explain how these two back-to-back days relate to each other. The best-selling author also answers such common questions as, How does someone become a saint? What is a patron saint? and Do Catholics worship the saints? Courtesy of Busted Halo.